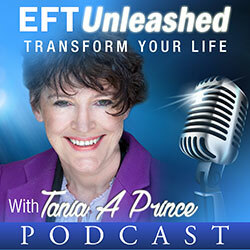 Working with the emotional roots can get great results………..BUT (the big one) how do we find those roots? What questions do we need to ask? 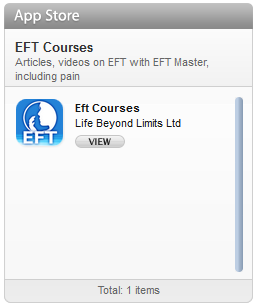 EFT Master Paul Lynch dropped by for a chat on his approach for dealing with pain issues. Paul developed a technique called colour of pain and has had great success using this approach. These audio interview files are about thirteen minutes long. 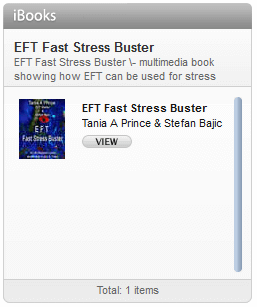 For further information on the technique, Paul Lynch’s book “Emotional Healing in Minutes” by Paul and Val Lynch.